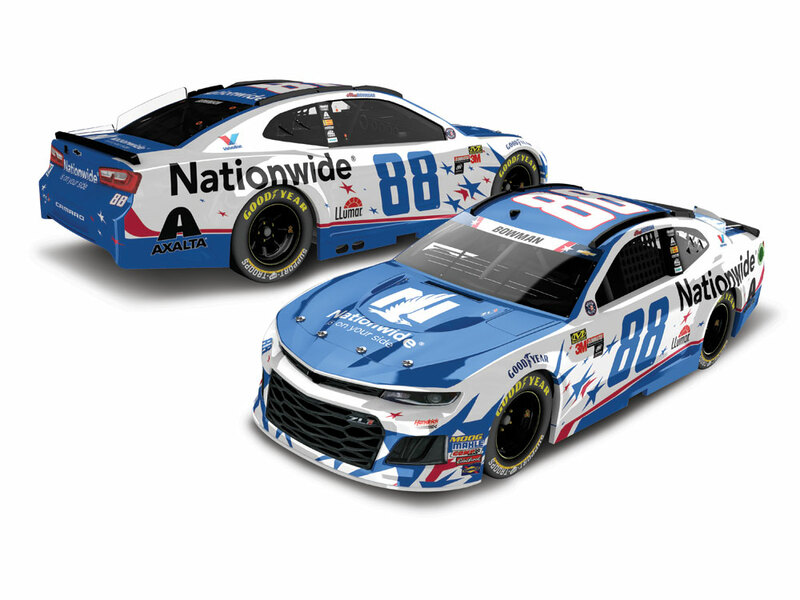 On Memorial Day weekend, Hendrick Motorsports driver Alex Bowman will pay tribute to our nation’s military heroes in a patriotic version of his No.  88 Nationwide Chevrolet Camaro ZL1.When Bowman takes the green flag at Charlotte Motor Speedway, his Nationwide Chevrolet will be sporting red and blue stars on a background of white. The special paint scheme is part of the “NASCAR: An American Salute” program - an industry-wide initiative that honors the members of the United States Armed Forces and their families.Now the official 1:24 ELITE Color Chrome die-cast of this tribute car is available to order from Lionel Racing.